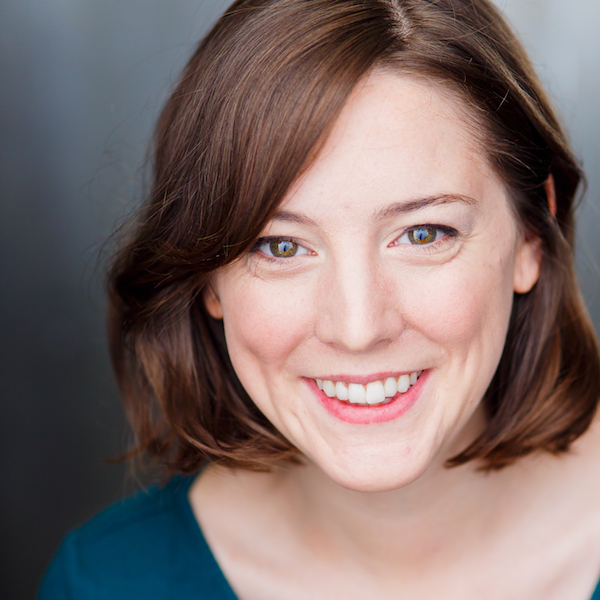 ALISON BANOWSKY is thrilled to be part of the Second City Touring Company. She hails from Colorado and is a graduate of The Annoyance Theatre, iO, and Second City’s Comedy Studies Program. Alison has performed with Second City Theatricals aboard the NCL Gem, at The Annoyance Theatre [Trigger Happy, Burlesque is More, Big Sausage Pizza, Sight Unseen] and iO [Lola, Miracle Ranch]. TV credits include Hidden America with Jonah Ray and Hot Date on Pop TV.. She is proudly represented by Paonessa Talent. Thanks to her family and friends for their endless love and support. Follow her on social media @alisonbanow.